Swimming Pools and Hot Tubs Sales, Installation and service. 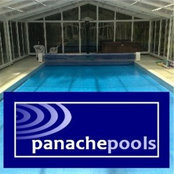 Building and installing Swimming Pools and Hot Tubs and all associated wet leisure goods. Certified ISPE Qualified Engineers, BISHTA Certifications.